Time reaches out to touch many aspects of human existence, and is embedded in the story of humans; one of the most well known beginnings to stories and narratives is “Once upon a time”, which opens a window in the human mind to imagination, myth, legend and timelessness. With “Once upon a time” the hearer leaves their own time frame and enters the time of the myth, legend, story. There are also records of time. In three-dimensional reality, Time is recorded in events that are narrated in manuscripts and papyrus. We date events in the past using written records and carbon dating. Where written records speak of Noah and his Ark, for example, we do not have any accurate time for this event. It is a mythical time. We do have estimations of a Flood over the Earth from many sources. 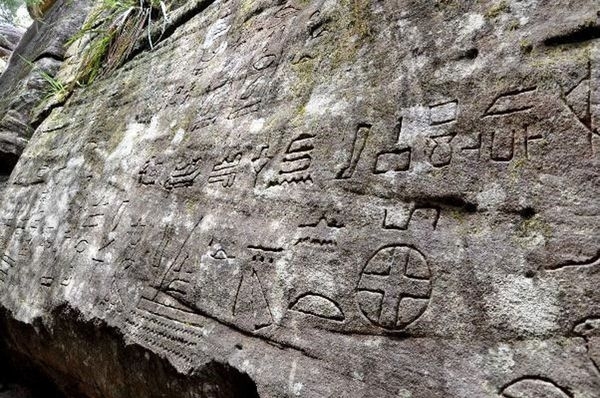 We have little or no written records of civilisation and its achievements before this Flood event, reckoned to be circa 10,000 years ago – extending to perhaps 12,000 years ago. One of the titles of the Divine in Hinduism is Kalapurusha, the Lord of Time and Space. In parts of India there is a celebration of this Divine. Kal Bhairav Ashtami is observed on November 10 in some regions and the day after in many parts of North India. The day is dedicated to Lord Shiva. 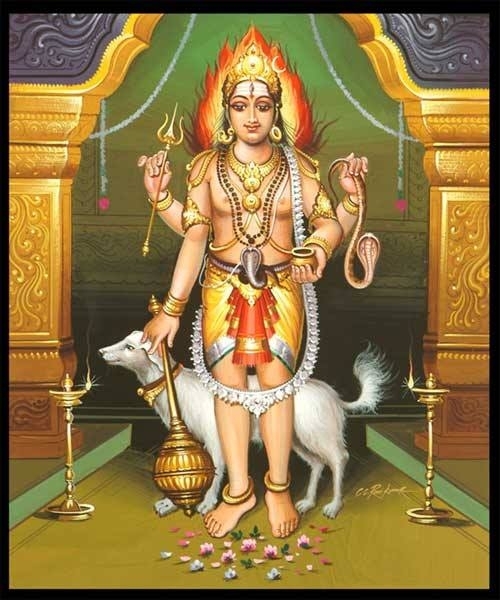 Kal Bhairava is the God of Time – Kal means ‘time’ and ‘Bhairava’ the manifestation of Shiva. The popular legend associated with the Bhairava form of Shiva is that of Him cutting off the fifth head of Brahma. He did this to punish Brahma for his unethical and uncontrolled lust. 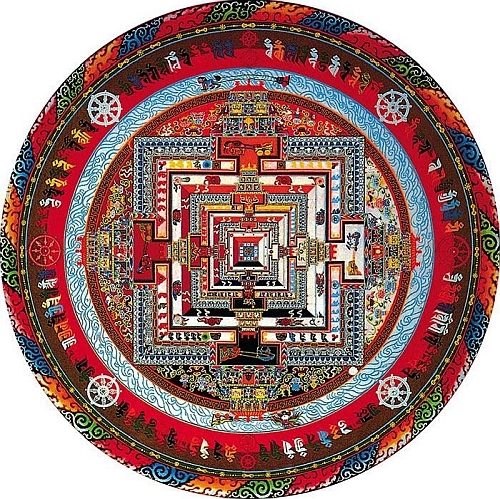 The Wheel of time or wheel of history (also known as Kalachakra) is a concept found in several religious traditions and philosophies, notably religions of Indian origin such as Hinduism, Sikhism, and Buddhism, which regard time as cyclical and consisting of repeating ages. 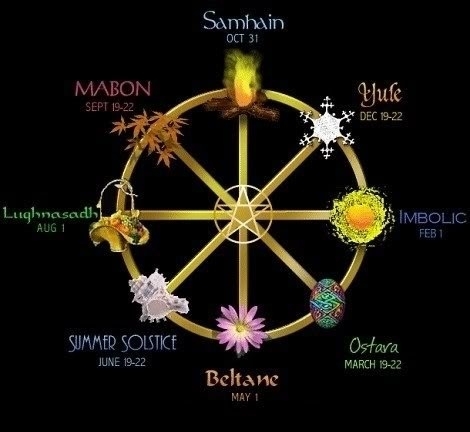 Ancient cultures such as Incan, Mayan, Hopi, and other Native American Tribes have a concept of a wheel of time: they regard time as cyclical consisting of repeating ages that happen to every being of the Universe between birth and extinction. In general, the Islamic and Judeo-Christian world-view regards time as linear and directional, beginning with the act of creation by God. The traditional Christian view sees time ending, teleologically, with the eschatological end of the present order of things, the “end time”. Descriptions of the “end time” include the Apocalypse (an event of destruction and separation of the faithful from the apostate, the disloyal) and the Rapture, the enjoyment of eternity in the company of the Divine. We use time to sequence events, to compare their durations and the intervals between them, and to quantify the speed at which objects move and things change. To measure time, we can use anything that repeats itself regularly. One example is the dawn of a new day (as Earth rotates on its axis). Other examples are the phases of the Moon (as it orbits the Earth), and the seasons of the year (as the Earth orbits the Sun). Even in ancient times, people developed calendars to keep track of the number of days in a year. They also developed sundials that used the moving shadows cast by the sun through the day to measure times smaller than a day. Time is also used to measure distance; The Sun is said to be one Astronomical Unit away from Earth, and other objects in our solar system are measured in AU – Astronomical Units. 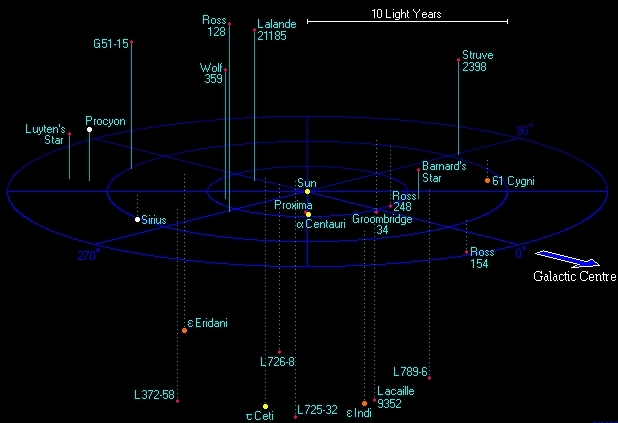 When we go beyond our solar system into the galaxy, we begin to measure distance the time it takes light to travel to the object perceived: the units are called “light years”. A light-year is the distance that light travels in vacuum in one Julian year (365.25 days). The light-year is most often used when expressing distances to stars and other distances on a galactic scale. Human life and all its events are commonly perceived to occur on an internally created time-line (depending upon the perception of the experiencer). Hence, memory may be thought to be time based (it is not, it is associational and may be indirectly accessed by the senses or events). As such, one experiences events in the now, in time and space. One goes to sleep at one’s home, in their own bed, and goes to bed regularly at the same time, for example, at 10:00pm. We may have our birth certificate, our graduation certificate, our certificate of marriage, and perhaps, the certificates of the passing of members of our family. All these place events in personal time and space on what is popularly perceived as a liner continuum. Mysticism, spirituality and experience of the divine – along with Near Death Experience – are often experienced as occurring outside personal time and space. So we might conclude that time is something associated with a physical universe, a physical body, a physical memory, and that timelessness is something that is associated with the spirit, the soul, the consciousness as it experiences matter, events, and life which is beyond physical life and its limitations. While one or another person might speak of “out of the body” experiences as possibly relevant to the phenomenon of timelessness, there is also the phenomenon of dreams, some of which are personal and relate to day-to-day life, and other dreams are connected to the soul, the spirit and the collective unconsciousness. Whatever conclusions we come to, there is a strong tradition of people having mystical experiences, near death experiences and spiritual – or religious experiences – which, for the person experiencing, occur beyond time in ordinary, the physical universe. 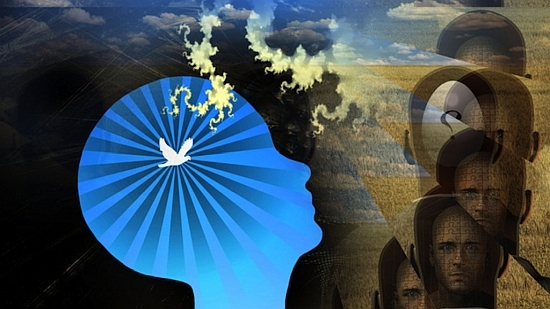 These are principally experiences of consciousness, and often, expanded awareness. Planet Earth is thought to reside in a 3-Dimensional reality which is measured and recorded by a standard measure of time, thought to be prevail through all recorded history. Since 22 December 2012, Planet Earth has crossed the plane of the elliptic and is returning to higher dimensions – 4th and 5th dimensions – where time is not the same. Time is faster in the higher dimensions and methods of carbon dating are not as accurate as they claim to be. Let us return to the Flood event mentioned earlier. The 5th Dimension is happening right now, it is a stage of evolution; you are all on this planet in the 3rd and 4th dimension and it is moving to the 5th dimension. That is why there is a shortness of time, or what appears to be a shortness of time. Your measurement of time is not the same as it is in the cosmic worlds, but, it is a time of movement, everything is movement and you could call movement – Time – if you like. You could look back, you could look forward but in fact, in another place, everything is happening at once – just to confuse everything (laughs). BUT, the 5th Dimension is actually coming into being right now. You can call it the 5th Dimension. And until everything on Earth moves into the frequency of the 5th dimension, it will be a “pulling” – shall we say – against the 4th (dimension) and sometimes it will seem like things are very fast – in other words the frequency is moving faster than what you experience in the 4th (dimension) – and when everything settles down it will all seem normal. Everything will adjust and the frequency will not be fast or slow, it will be moving at normal speed. Does that make sense? Group: erm, we are spinning faster? What I am saying is that if you are in the 5th Dimension and you are looking from here to there (in the 4th dimension) in the being and consciousness – everything is ever so much faster. However, when you – and everything that exists on planet Earth moves up into the 5th dimension – it will seem normal. Everything will match up. Does that make sense? The Flood event marks the Fall of Atlantis – circa 10,000 or 12,000 years ago. At that time, Earth was in the higher 5th Dimension and fell when the artificial satellite harnessed by the scientists of that time broke loose from its orbit, smashed into the Earth and caused havoc. The Earth nearly died. A mini ice age followed, the Earth was in darkness, and man returned to the caves for thousands of years before the Sun was visible again. Time was faster then. There were many places called Atlantis on Earth at that time; in the Mid-Atlantic Trench, in the Mediterranean, in northern Europe, in Russia, in China and Japan. 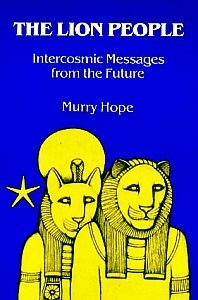 Many beings came and went in light bodies, most were in holographic form, and they taught the human, the hairy-upstanding-ape the secrets of building cities, starting a fire, navigation by the stars and circumambulating the Earth by way of the ocean currents. They built the pyramids, which were originally light pyramids. A different – faster – time scale prevailed. They came to Earth and left with ease, using plasma and worm-holes. There is evidence of their first visit left behind at Kariong. We move on to the next chapter, the unfolding of inner time and outer time as taught by Kainee, the Leonine.